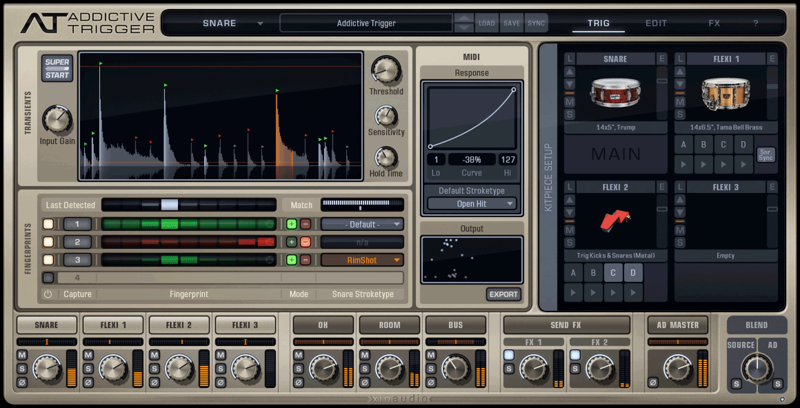 Addictive Trigger is the world’s first intelligent drum replacer, equipped with powerful features like the Audio Fingerprint detection algorithm that accurately identifies drum hits and the SuperStart system that automatically provides suitable detection settings. This means you can have accurate detection in no time, allowing you to focus on creative things like dialing in the perfect drum sound. 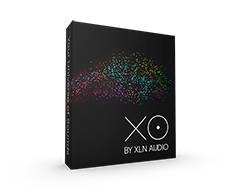 For more than a decade, XLN Audio has been gathering excellent drum sounds recorded at some of the world’s best studios. 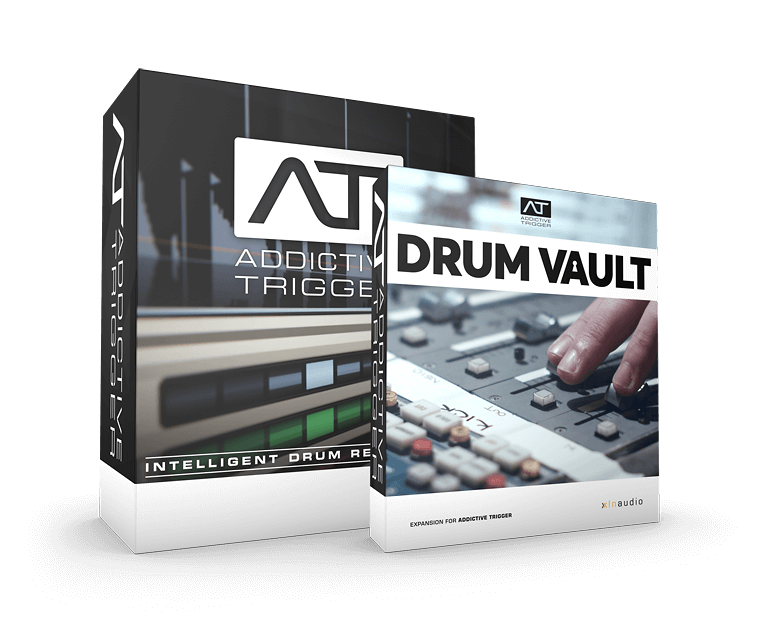 The Addictive Trigger + Drum Vault bundle comes with a careful selection of kit pieces from our vast library. 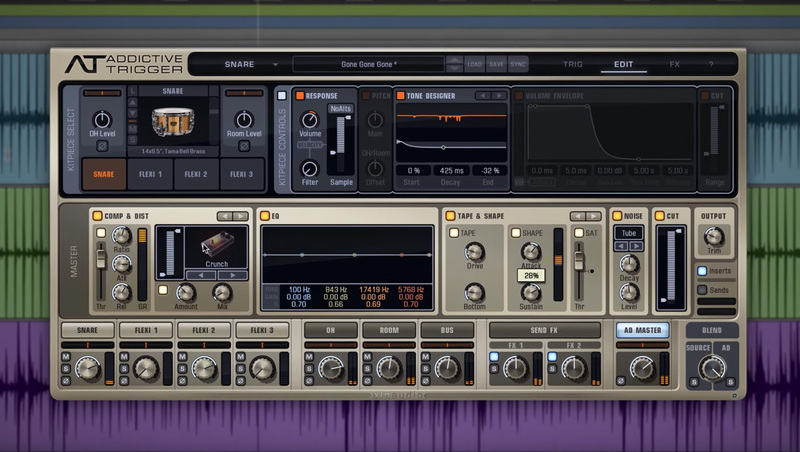 The large collection of mix-ready and easily tweakable presets gives you instant access to fantastic drum sounds common in professional music production today. 14x5.5" Yamaha Steve Gadd Sign.